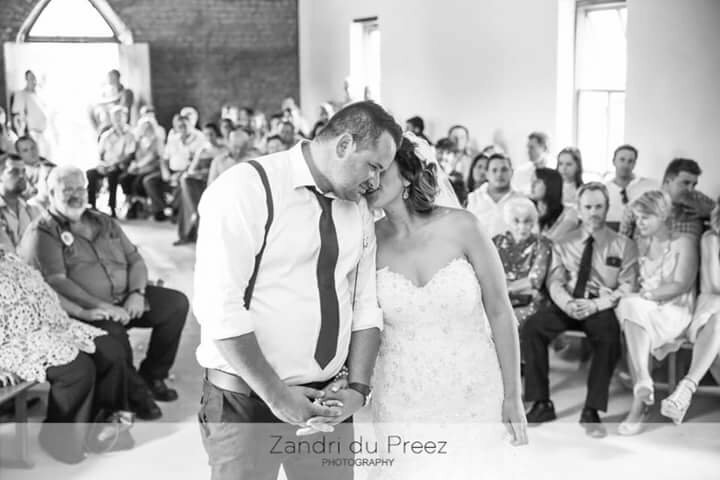 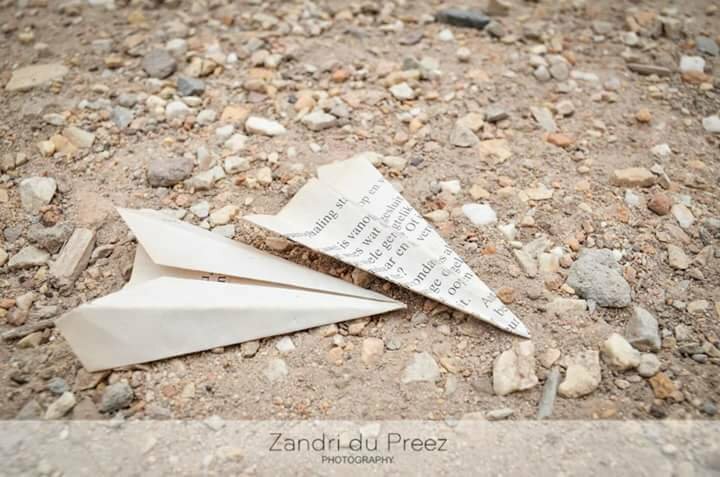 Abe & Simone had their wedding at De Oudekraal Wedding Venue on 10 January 2015. 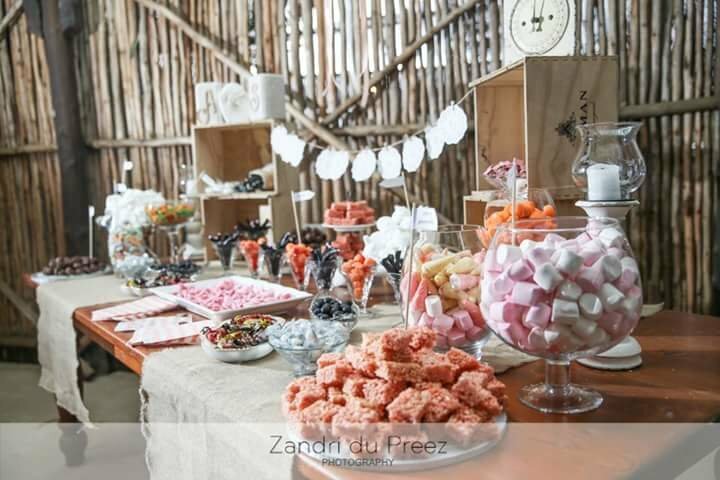 What an absolute feast! 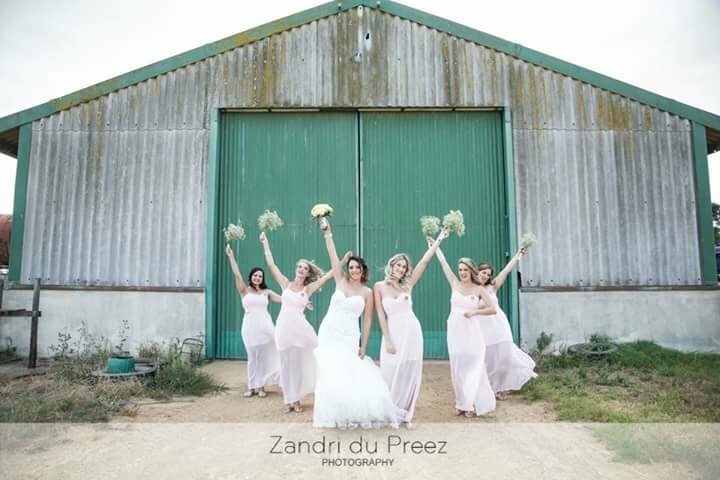 This couple made extra effort with decor and had the farm-style wedding in the heart of the Overberg they always dreamt of! 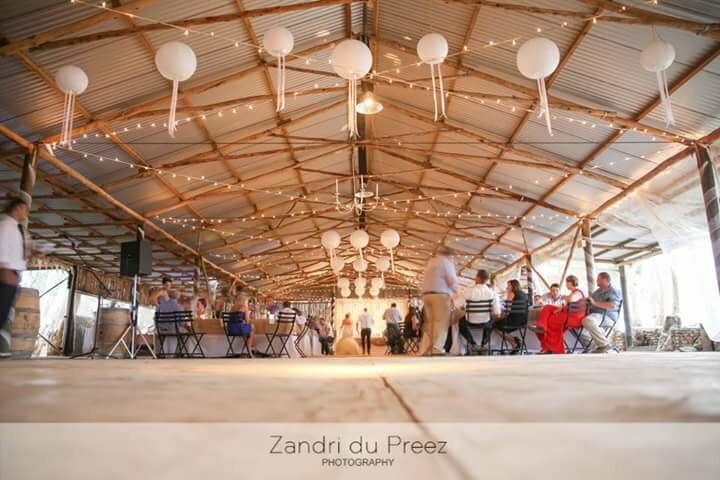 Celebrate your big day at De Oudekraal - reasonably priced venue with that 'out-of-the-box' atmosphere!